Special Abilities: No superpowers, but is a talented singer, fluently bilingual (English and Japanese). 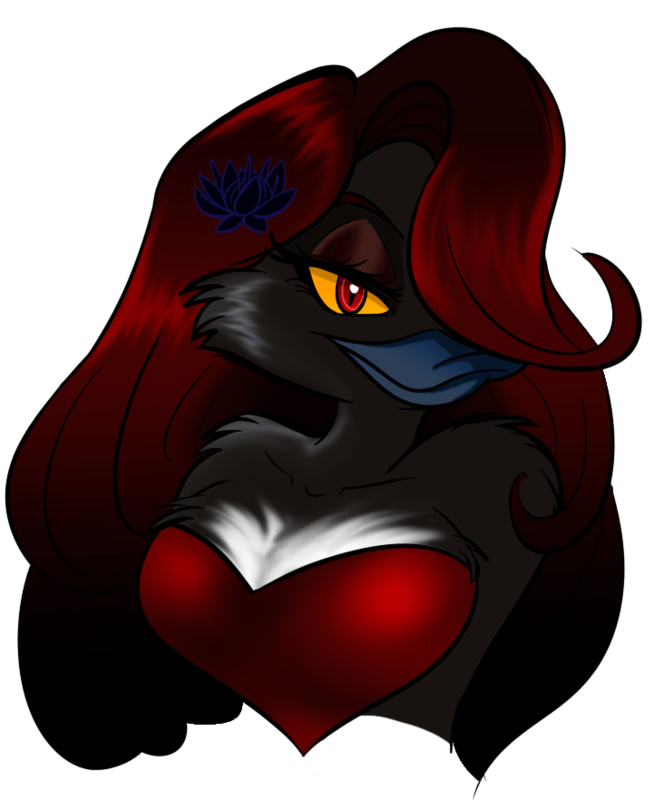 While quite spoiled, Cassi is at her core a very sweet-natured individual who cares deeply for her friends and family (a trait she gets from her father’s side). She is described by others as a bit of a “bimbo” or “airhead” because she is often oblivious to the people and situations around her. She has extremely exquisite taste, and enjoys pampering herself (inherited from mom, of course). Cassiopeia was born from a shortly-lived romance between Malicia Macawber and the handsome leader of a top-secret network that steals dangerous weaponry. Initially, Malicia had intended to raise Cassi by herself, but quickly found she was unable to juggle child-rearing and supervillainy. Cassi was sent to live with her father, who became her primary caregiver. As a result, Cassi had a relatively normal and healthy upbringing. She is extremely close to her father and his side of the family. Her relationship with her mother is distant, but positive, although Cassi secretly wishes Malicia had spent more time with her growing up. In her later years, Cassi’s singing career will skyrocket her into celebrity fame. Her connection to her criminal mother is swept under the rug to protect her career (at the insistence of her agents), but Cassi, unable to break ties, will drop by to visit Malicia whenever she’s in town for a concert. Cassi has zero interest in becoming a supervillain and spends the majority of her time working on her singing career.